In order to get the most out of social media, you need to find the platform that best suits your business needs. 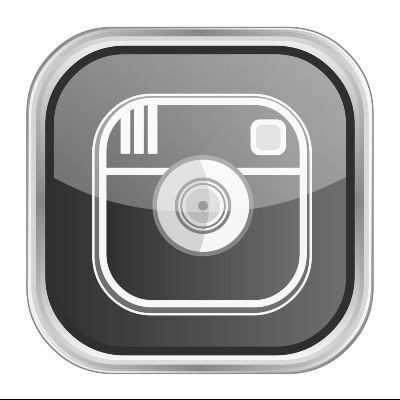 Here’s our guide to help you determine whether Instagram is right for you. Instagram is all about images; this provides an easy filter as to whether it could be right for your organisation or not. If you are a business dealing in visually limited products, such as chemicals, or services that don’t have an obvious visual element (legal, marketing, accountancy etc), finding relevant images to put on Instagram that showcase your brand is likely to be a challenge. But if you’re selling visually appealing products – accessories, clothes, jewellery, makeup etc – then you should be on it. It also works fantastically for companies with highly visual (mainly lifestyle) services, such as travel agents. Instagram is great for the right (visual) brands, with 68% of Instagram users engaging with them regularly. There’s also a wide range of age groups on the platform, but you’ll find that teenagers are the dominant users, with 27% of them rating Instagram as the second most important social media network (after Facebook). If you’re able to create colourful and vibrant pictures on a daily basis, it’s a no brainer to be on Instagram, but it is worth knowing the pros and cons before you get started. Provides visual reference to your products. Very high growth of users means more customers to target. Useful for businesses focusing on millennials. Real time responses allow quick and easy engagement with customers. Depending on your business, it can be hard to find your ideal customers. Image focused, so less relevant for many businesses. Can’t use clickable links, so can’t direct traffic to your website. As you can see, Instagram is a great place for B2C businesses to promote your brand and engage quickly and efficiently with your target audience. We offer social media training where we cover all the platforms in detail and recommend where you should be posting your content and how to grow followers.